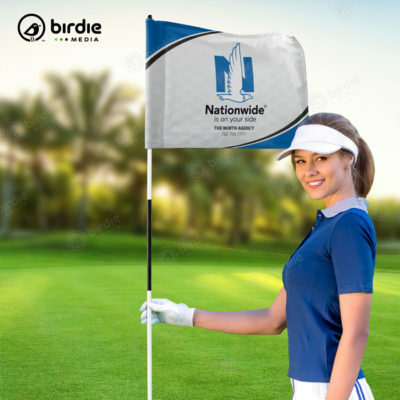 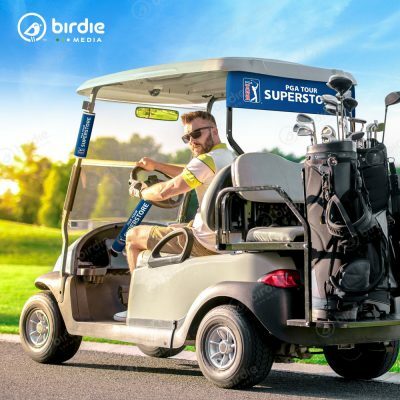 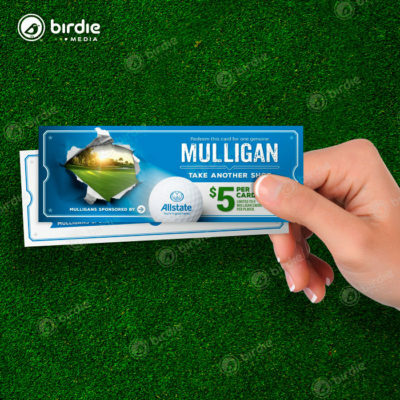 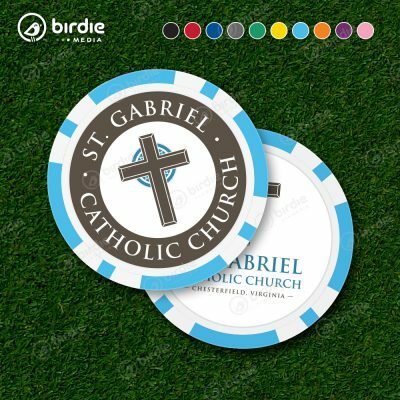 Customized golf drink tickets are a great way for you to control your costs while giving each player a limited amount of complimentary drinks. 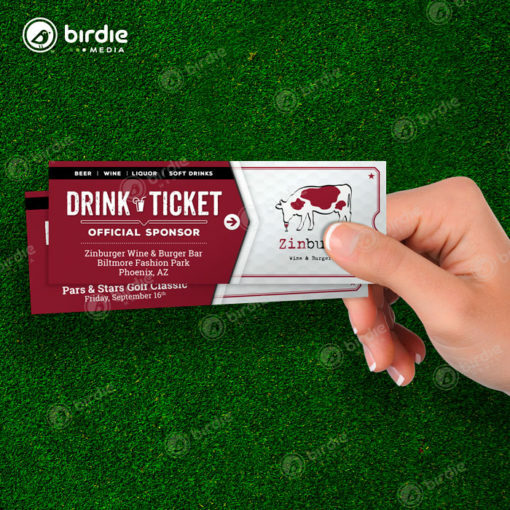 It is also another sponsorship opportunity that you can offer to any corporation that would like to have their logo or business name printed on the drink tickets. 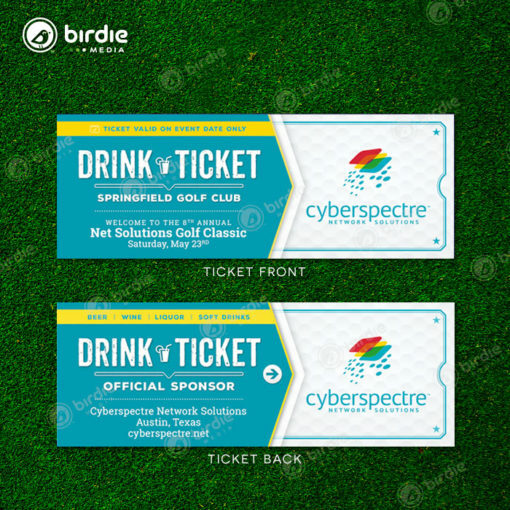 The front side of the drink tickets includes the event information and a spot for the event logo or name. 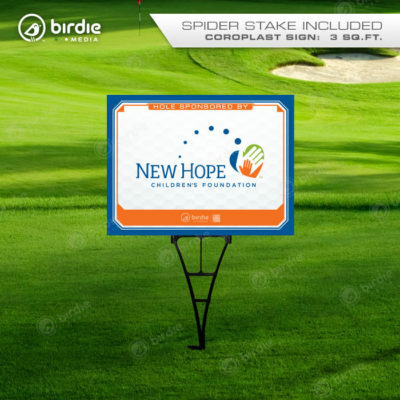 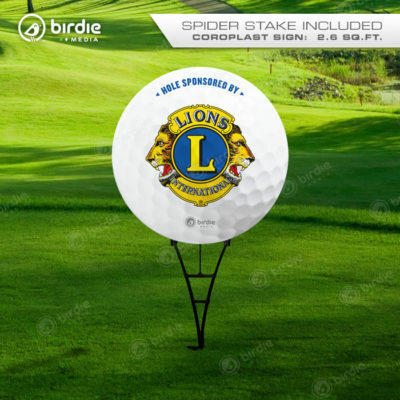 The back side includes the golf club information where the event is being held and a spot for the sponsor logo. The ticket colors will be customized to match the branding of the sponsor logo.